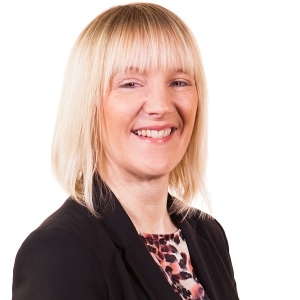 As fraudsters' tactics become increasingly more sophisticated, Sharon Dunstan gives her top 3 tips to protect yourself from property fraud. Property is usually the most valuable asset people own and is therefore often targeted by fraudsters. They may steal your identity and then attempt to sell or mortgage your property by pretending to be you. Anyone who owns, or is in the process of buying a property, could potentially be targeted by scams, but some are at more risk than others. Fraudsters often target properties where there is no mortgage, where the owner lives elsewhere or the property is unregistered. 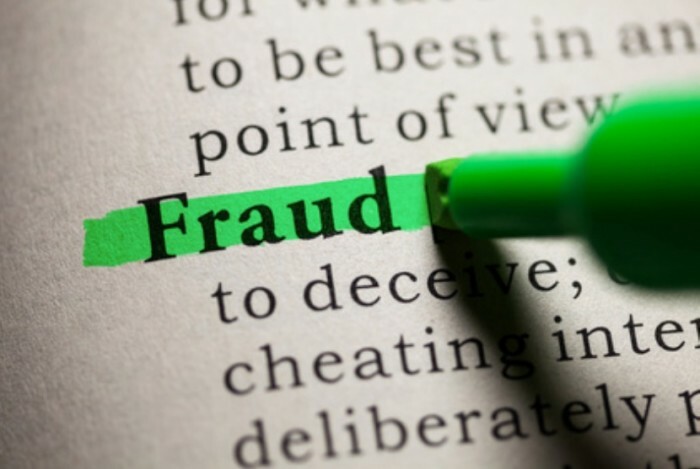 People are increasingly falling victim to property fraud because the tactics that scammers use are now much more sophisticated. 2. Ensure your property is registered at the Land Registry. If you become an innocent victim of fraud and suffer a financial loss as a consequence, you may be compensated. If your property is not registered, then no compensation is payable. Your property may be not be registered if you owned it before 1990 and you haven’t mortgaged since. Once your property is registered, make sure your contact details are up to date so the Land Registry can contact you easily. You can have up to three addresses on the register including an email address or an address abroad. Owners that feel they may be at risk (e.g. if you don’t live at the property, it is tenanted or it is mortgage free) can have a restriction entered against the property. The restriction is intended to stop activity on your property unless a conveyancer or solicitor confirms the application was made by you. The Land Registry do not charge a fee for this restriction to be entered as long as the home owners don’t live in the property they wish to protect. If you would like any further advice regarding the above, please contact Sharon Dunstan at sd@burnetts.co.uk.